Parked outside the The Eisenhardt Glavin Wedding. 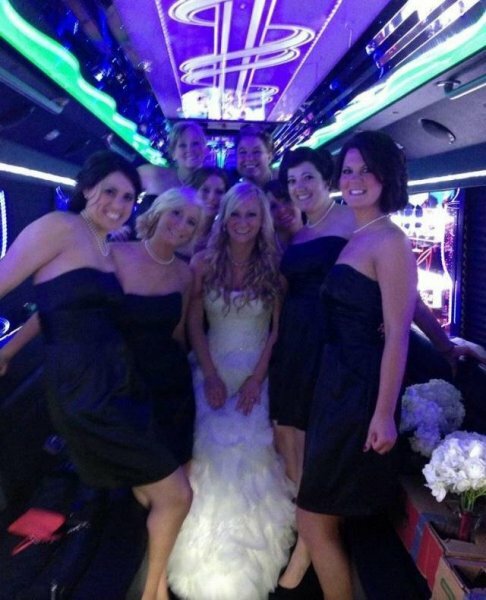 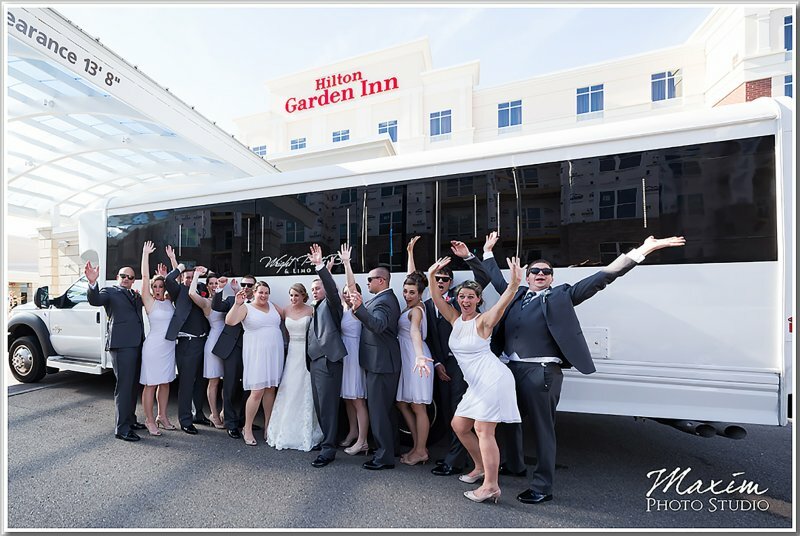 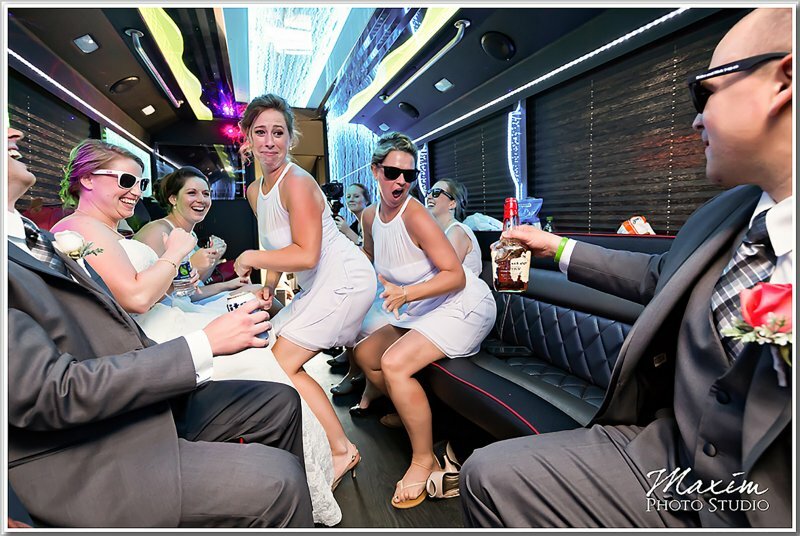 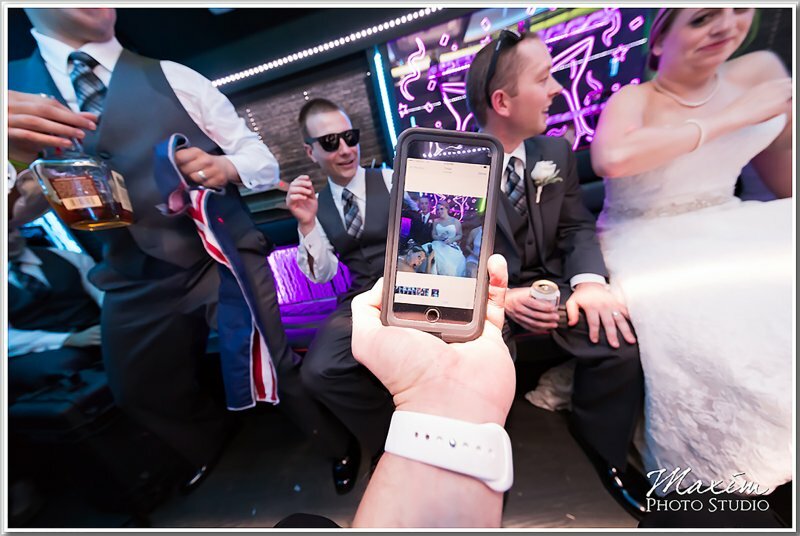 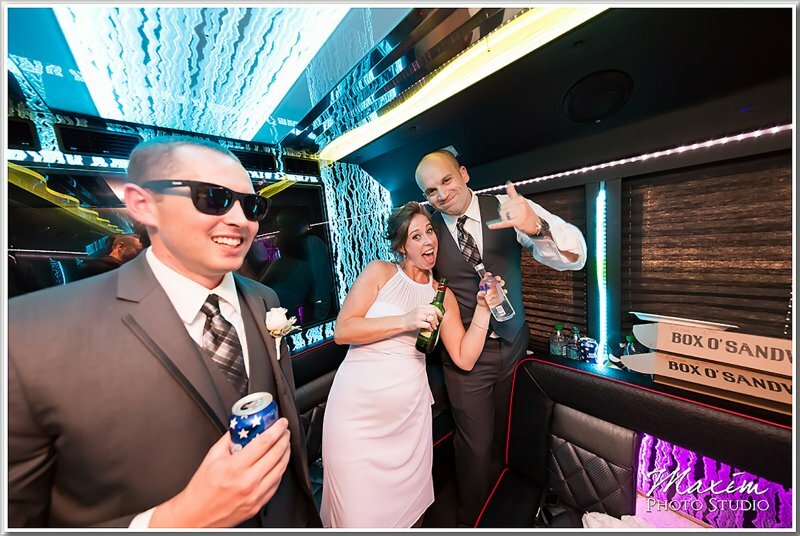 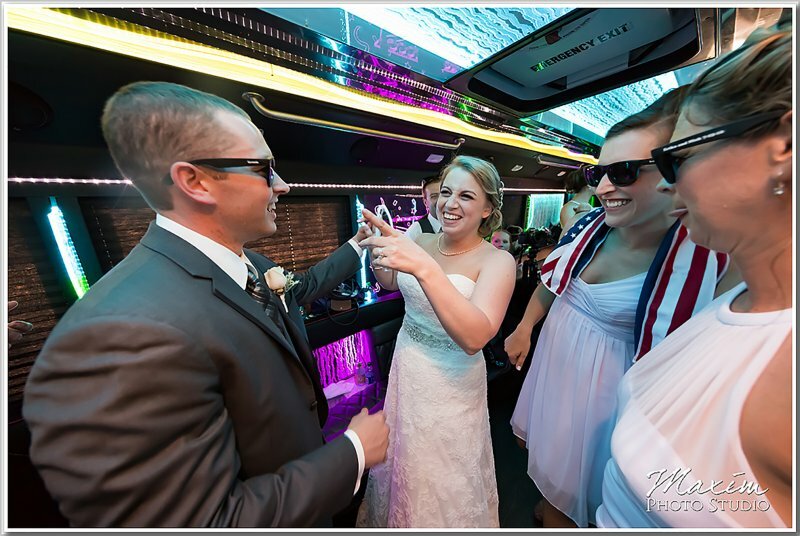 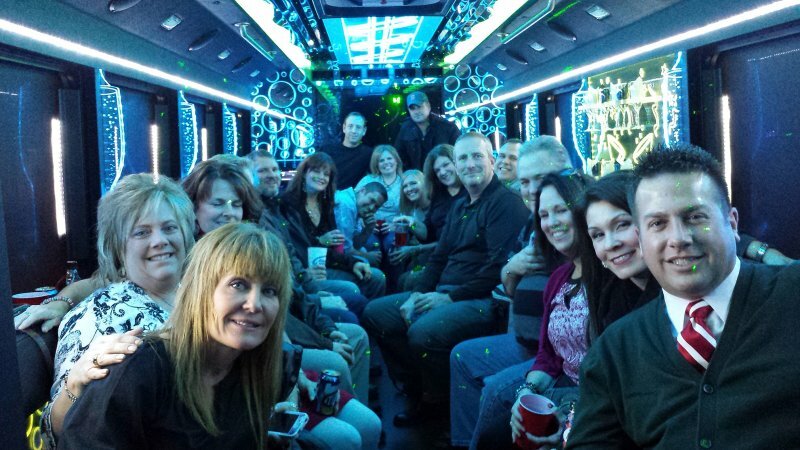 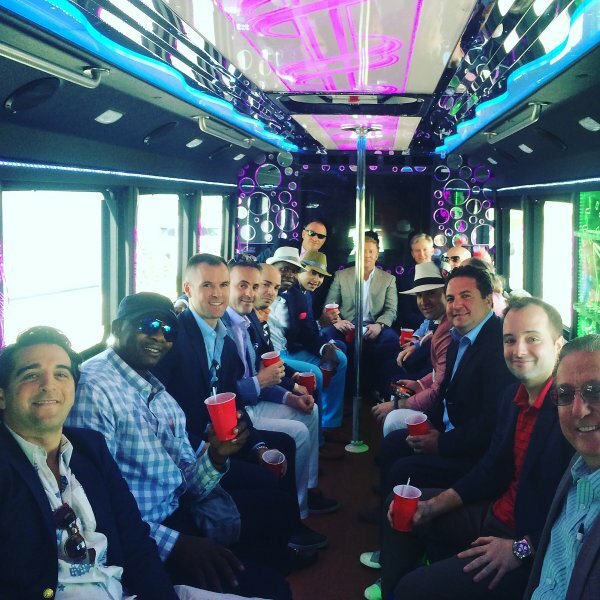 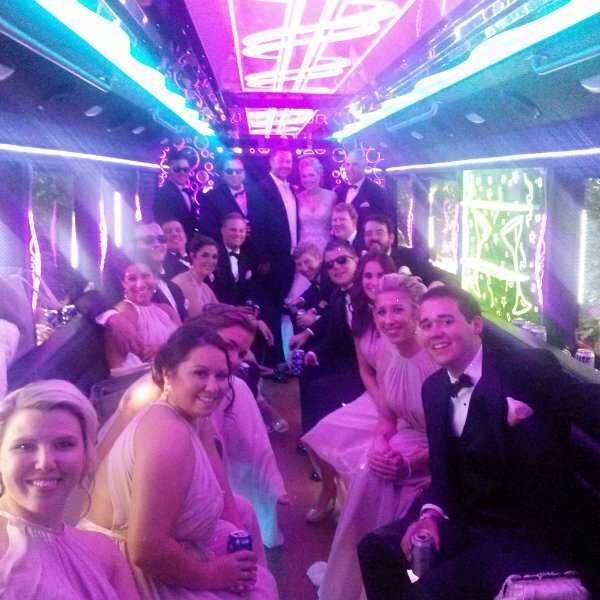 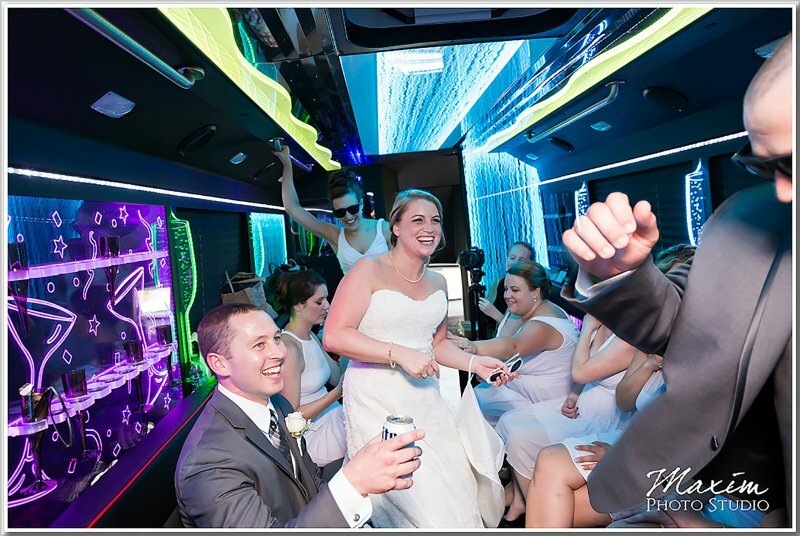 The Eisenhardt Glavin Wedding Party dancing inside their Party Bus. 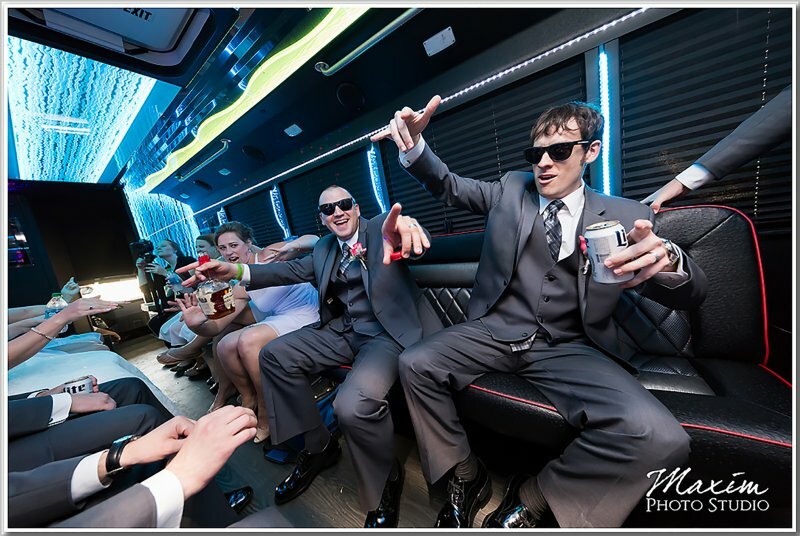 The Eisenhardt Glavin Wedding Party dancing inside their rental limo. 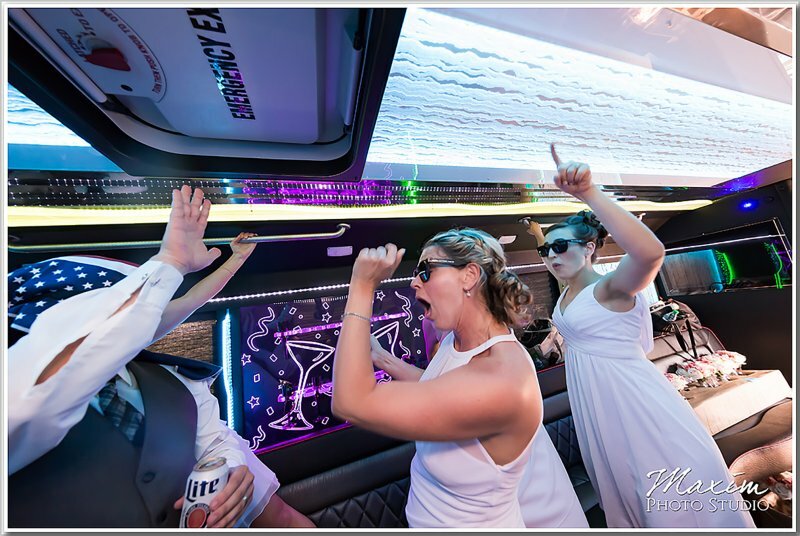 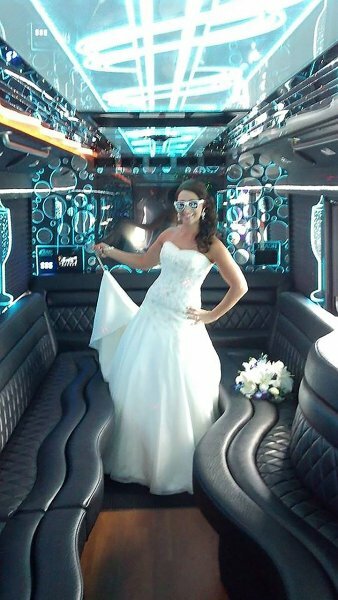 The Eisenhardt Glavin Wedding Party bride dancing inside the rental limo. 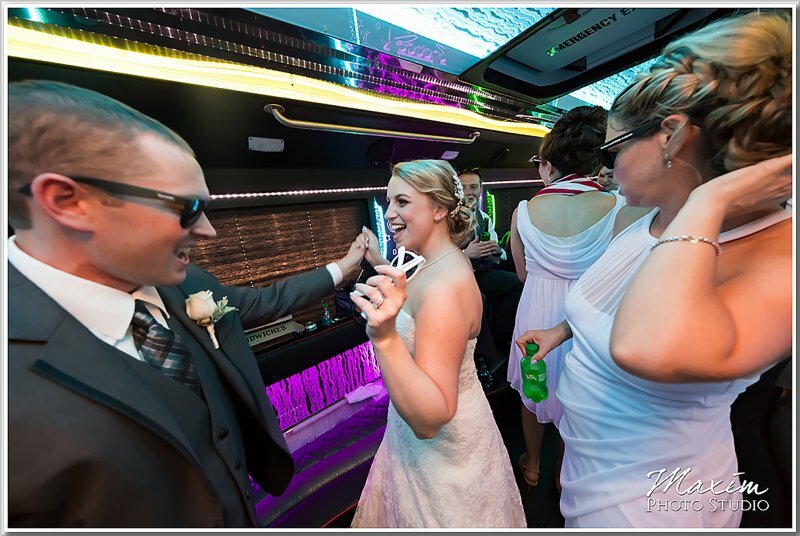 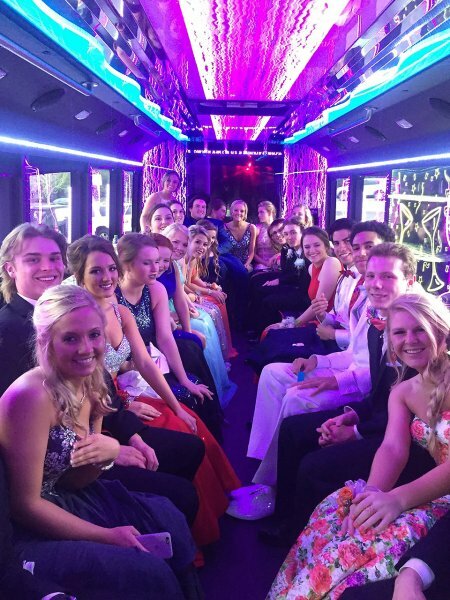 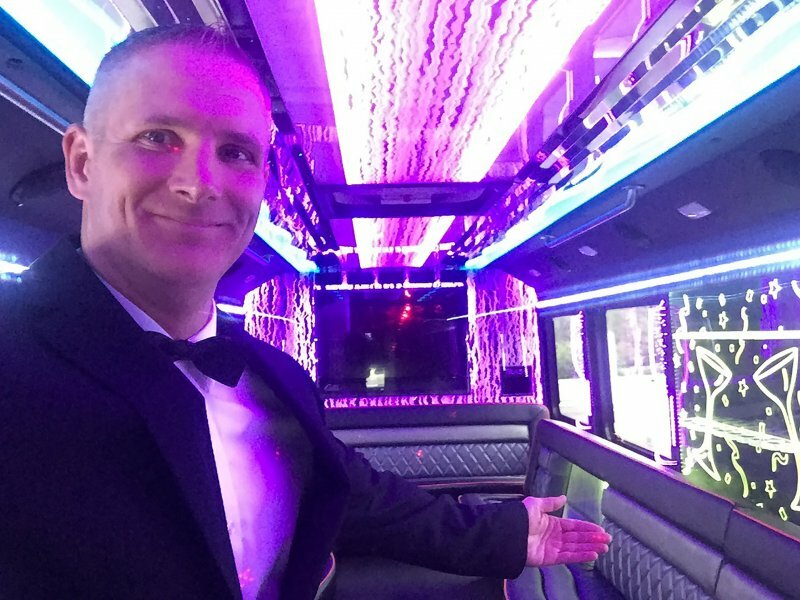 Dancing inside the bus limo. 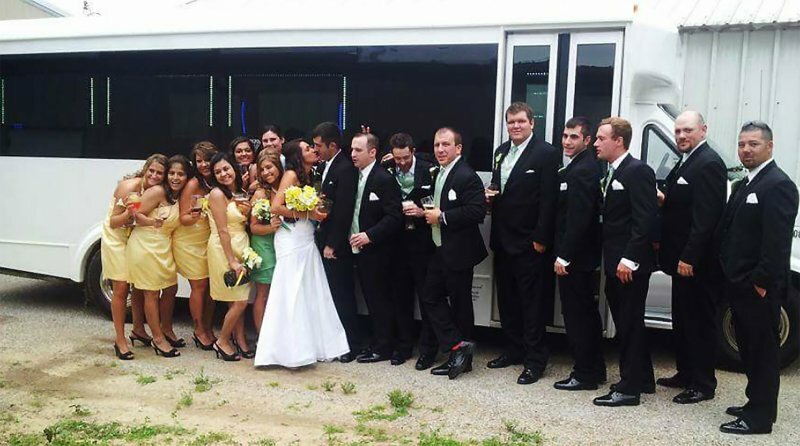 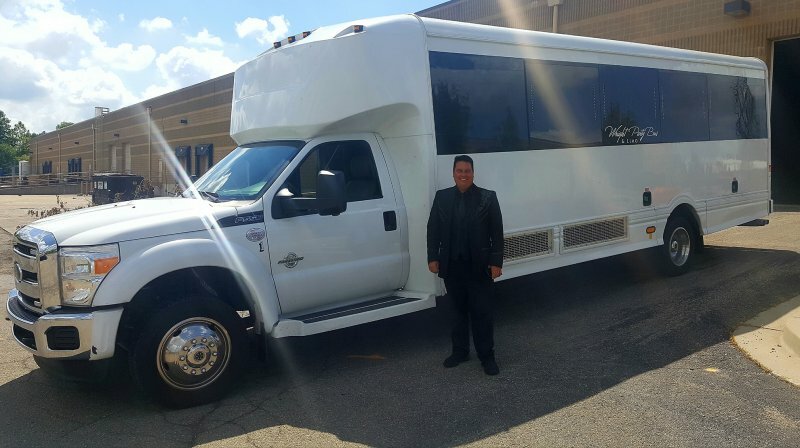 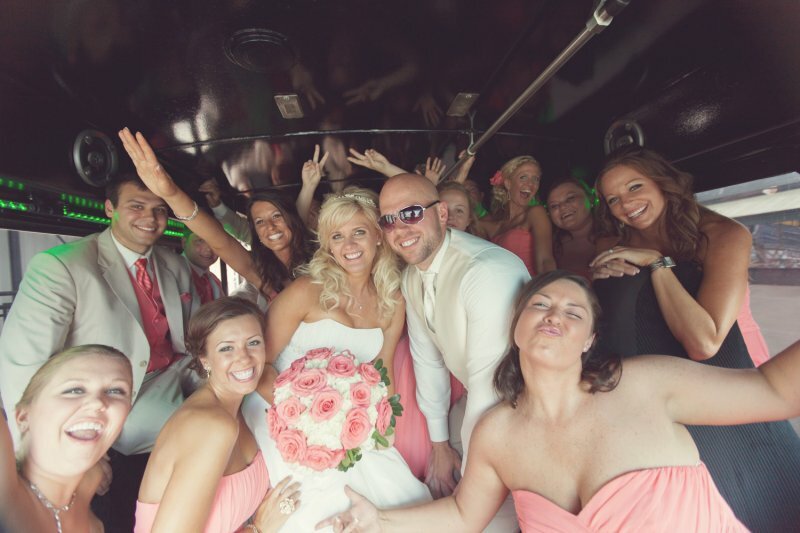 Music and fun for an entire wedding party, inside the rental bus. 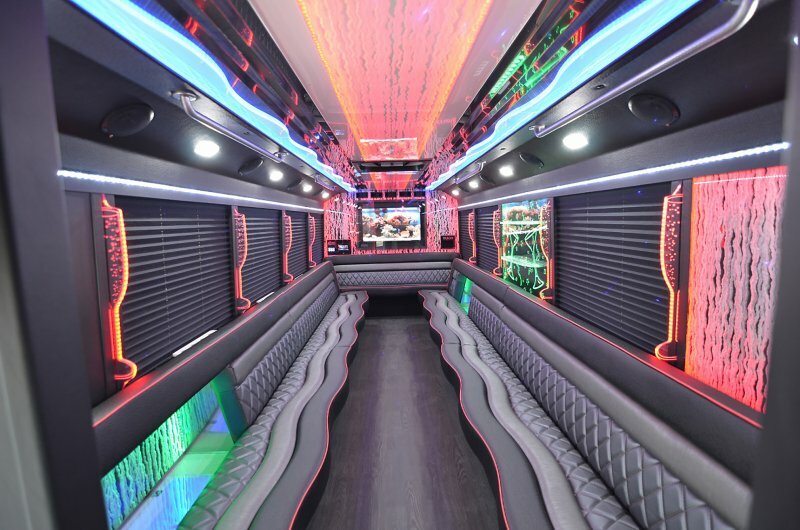 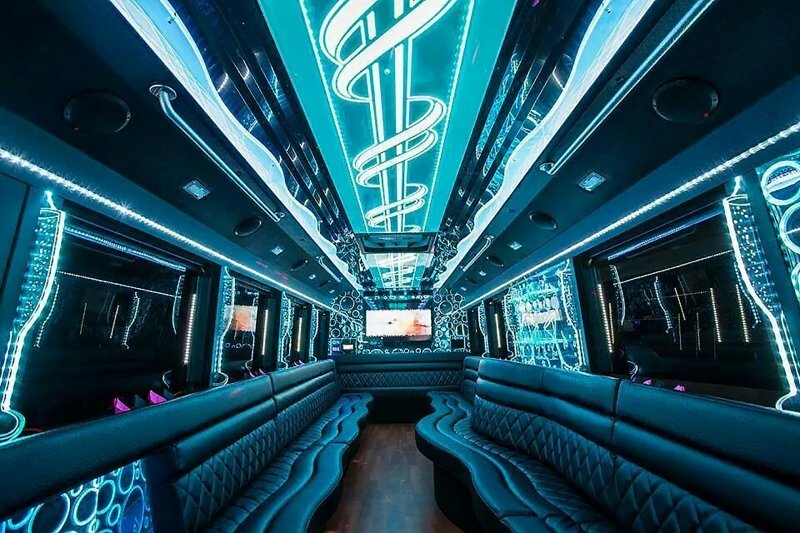 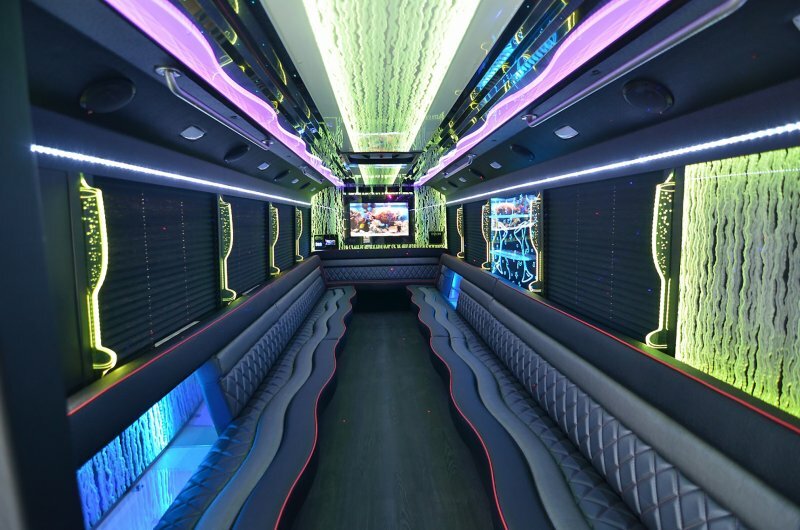 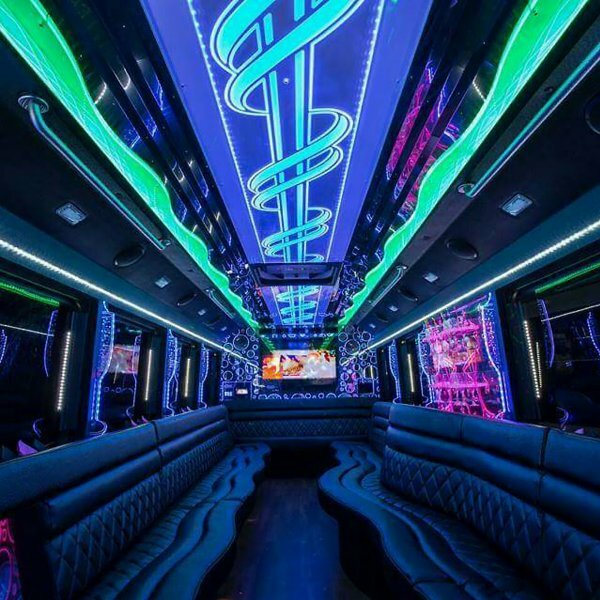 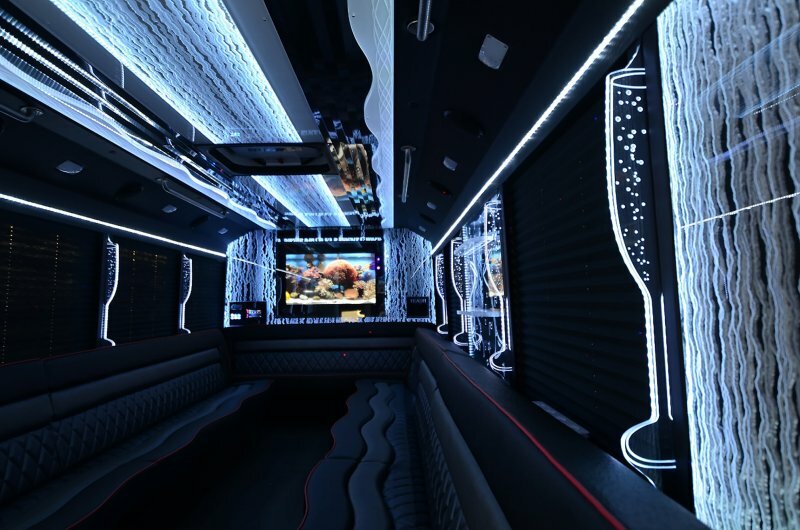 Interior view of neon lights, and ample space for all your party needs. 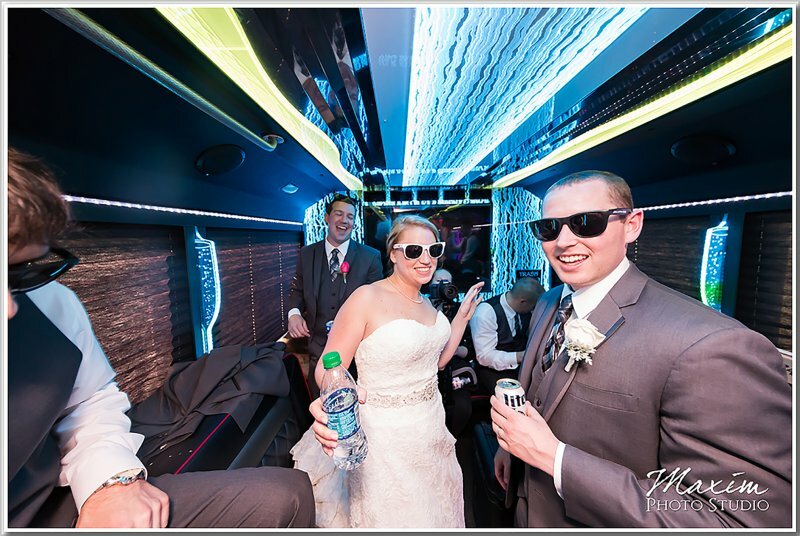 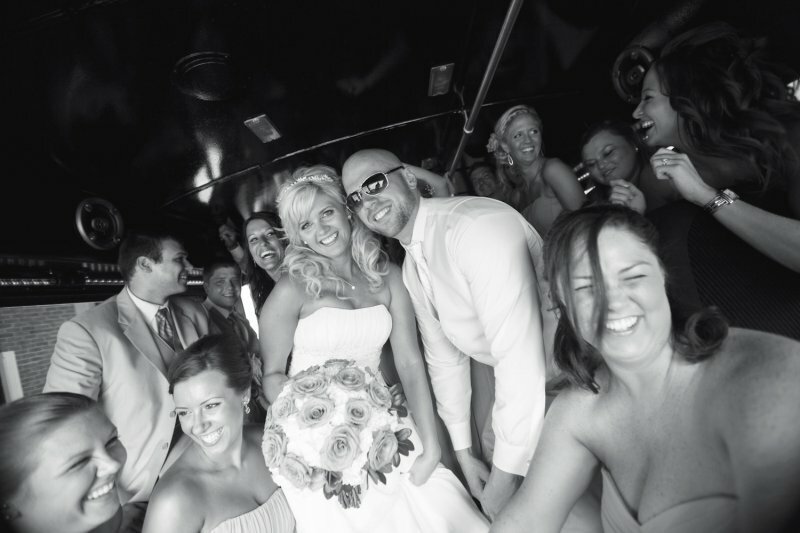 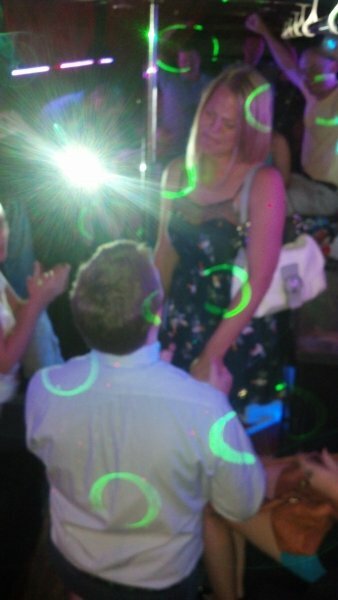 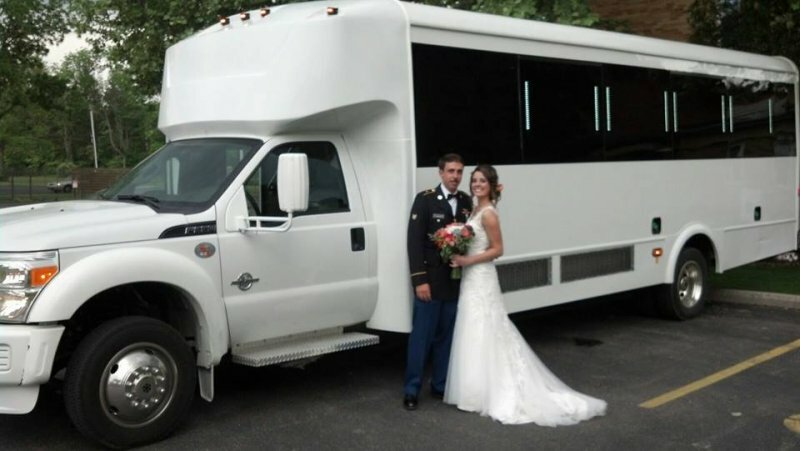 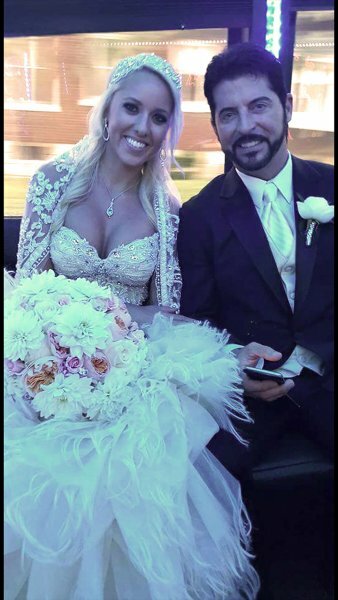 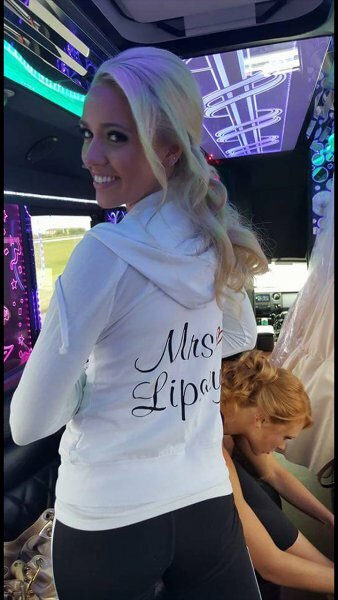 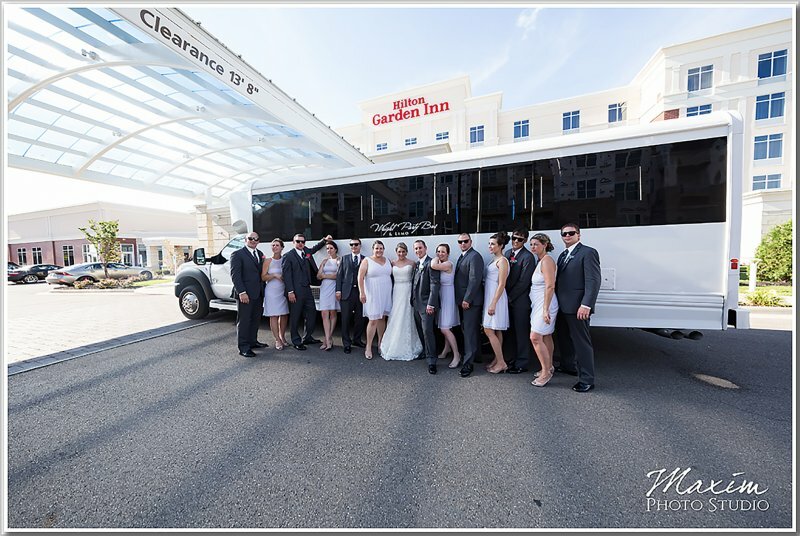 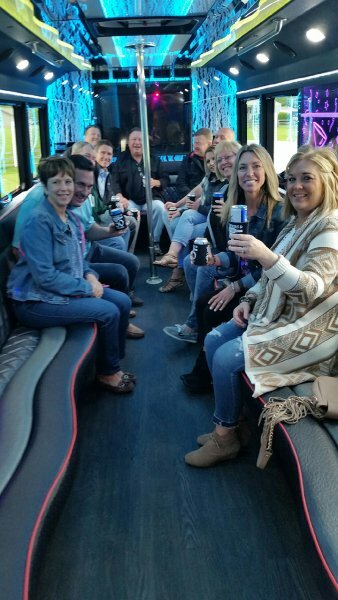 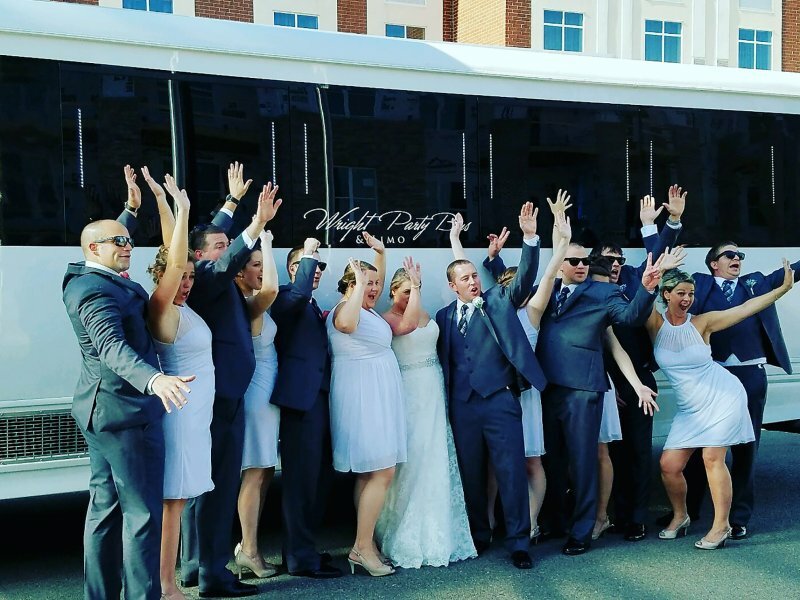 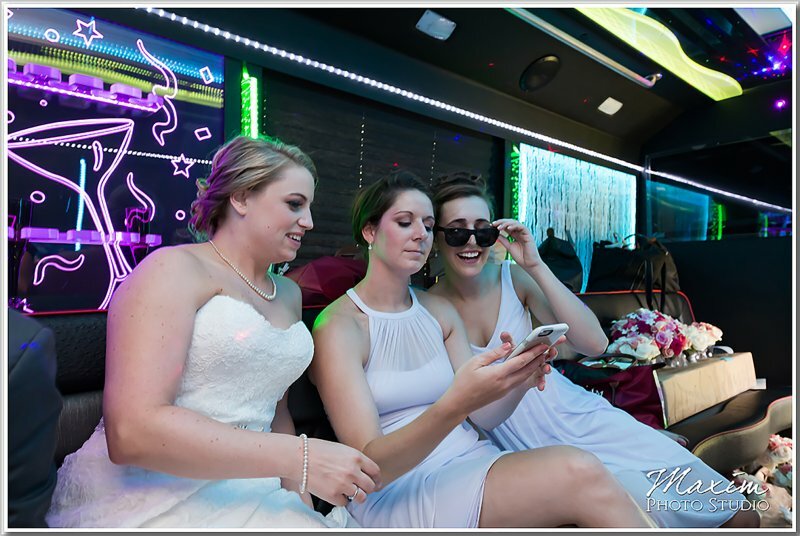 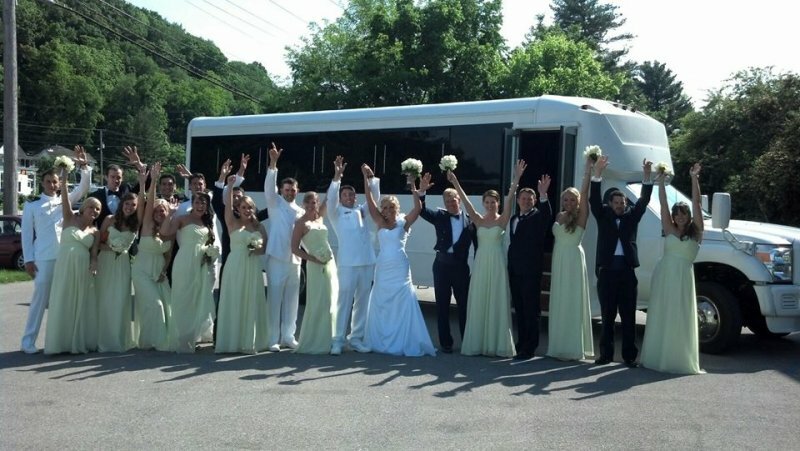 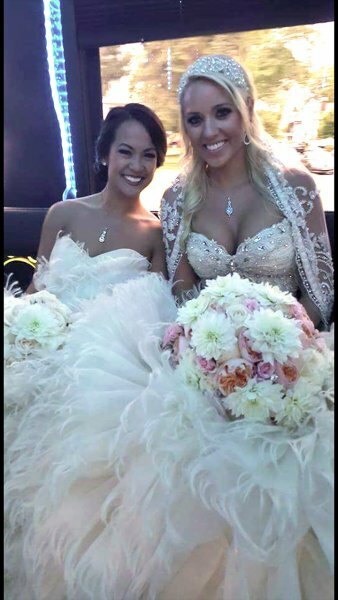 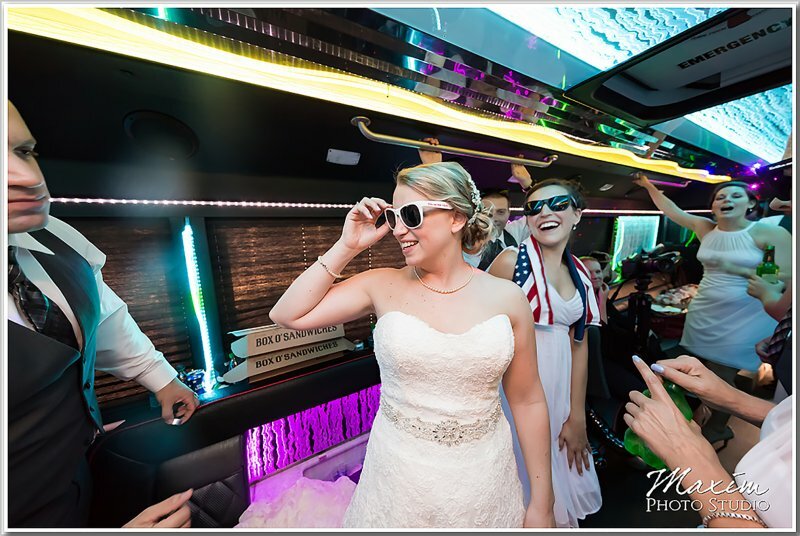 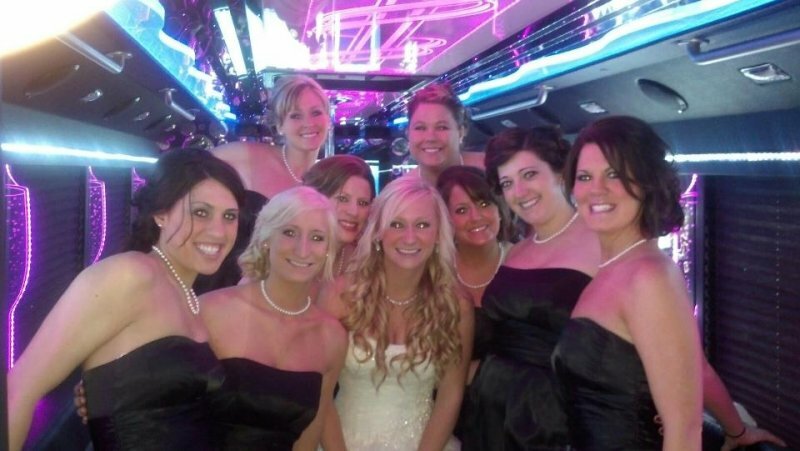 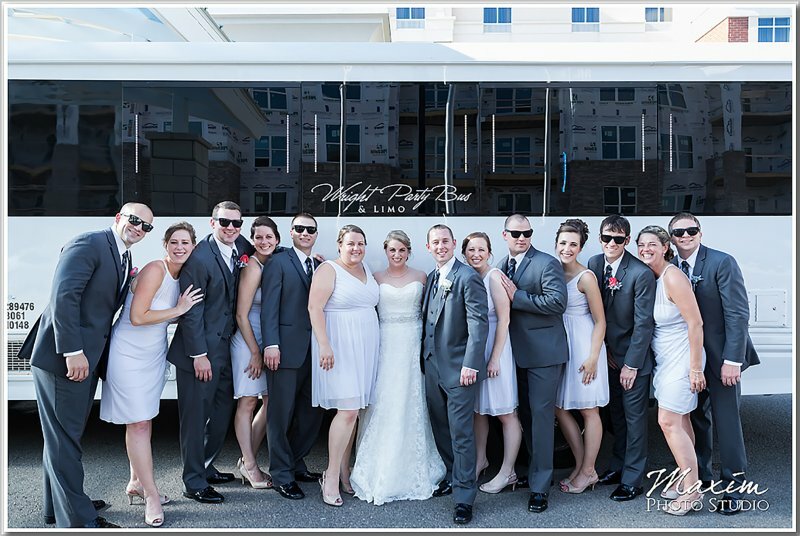 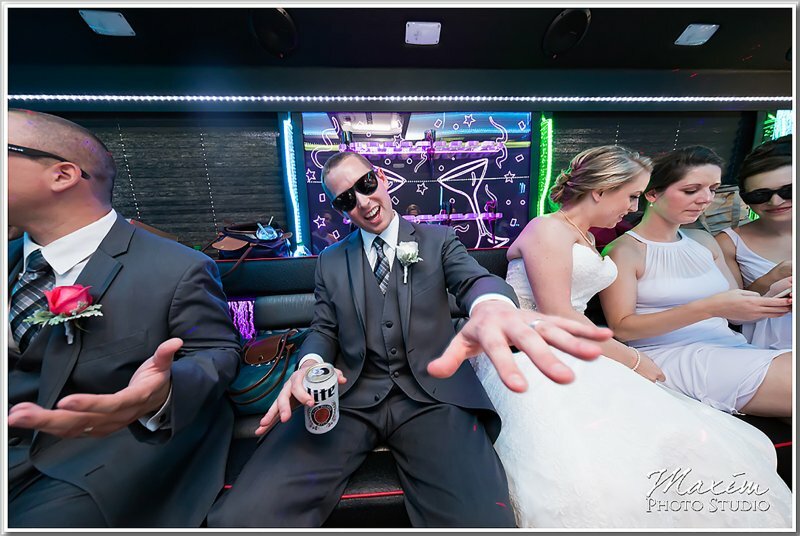 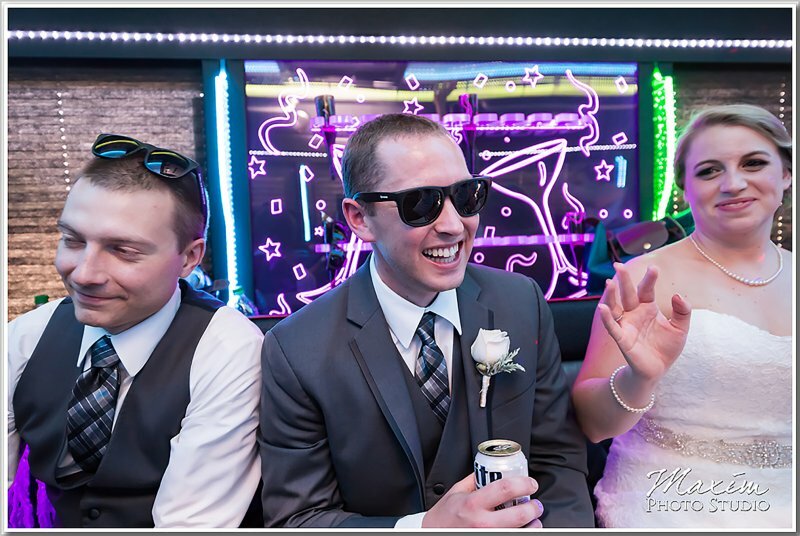 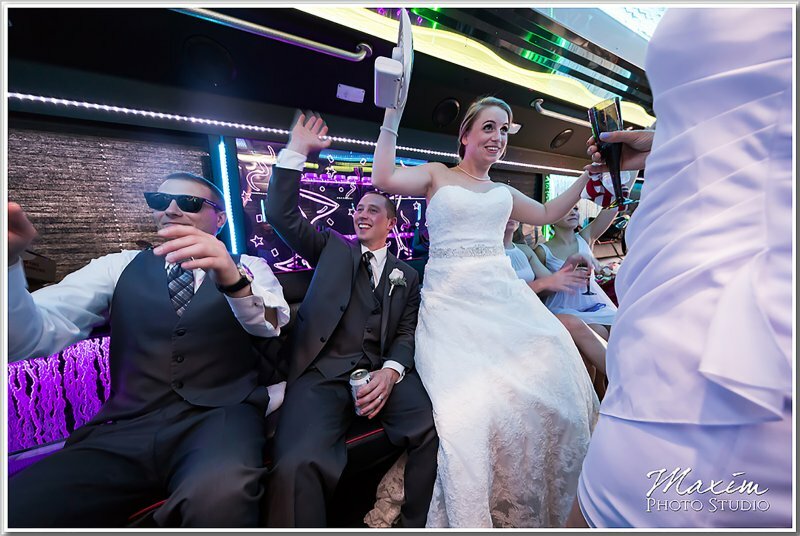 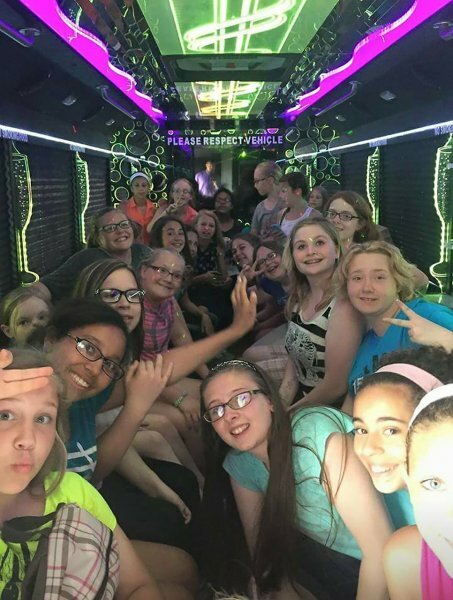 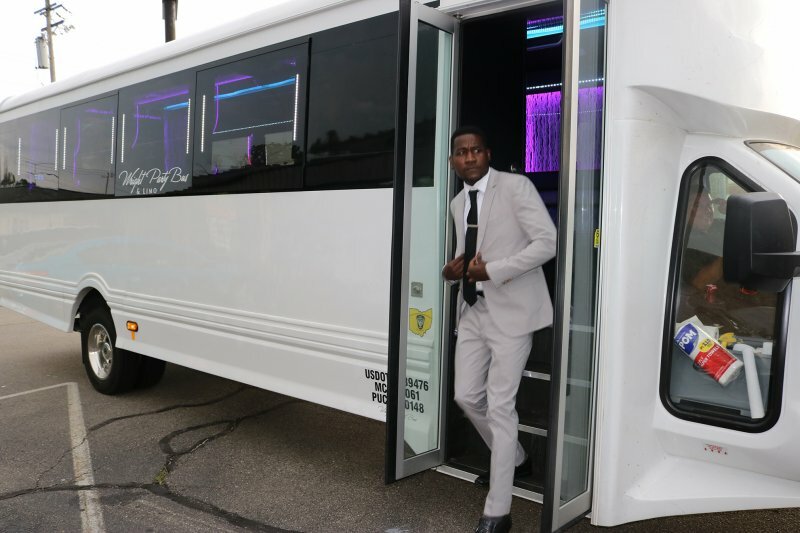 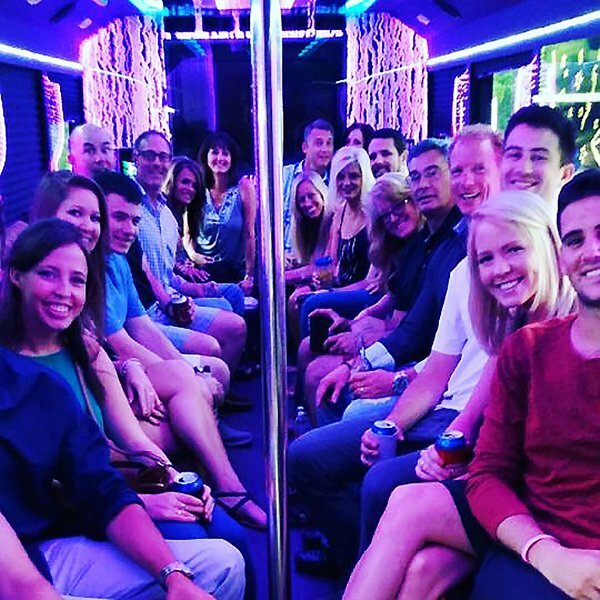 Wedding Fun on the Wright Party Bus! 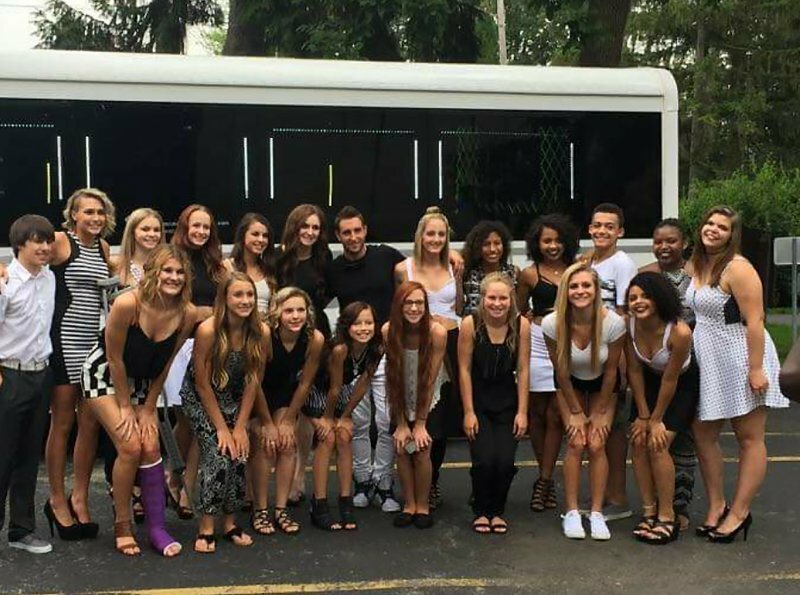 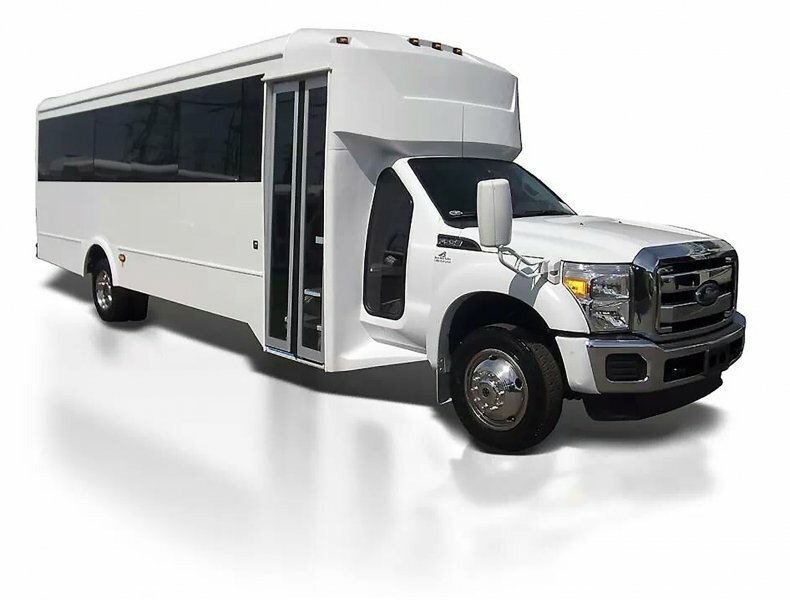 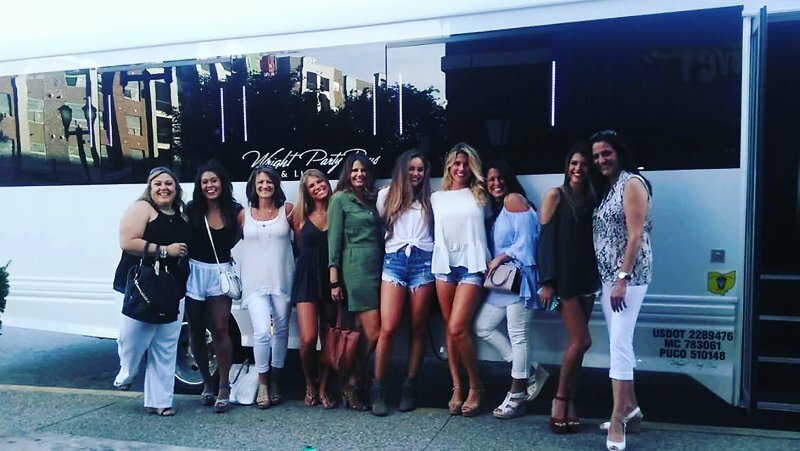 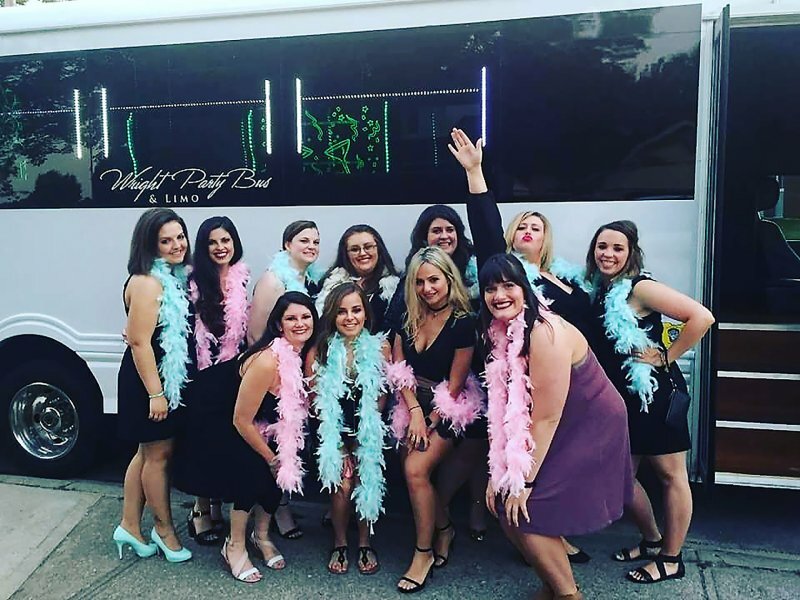 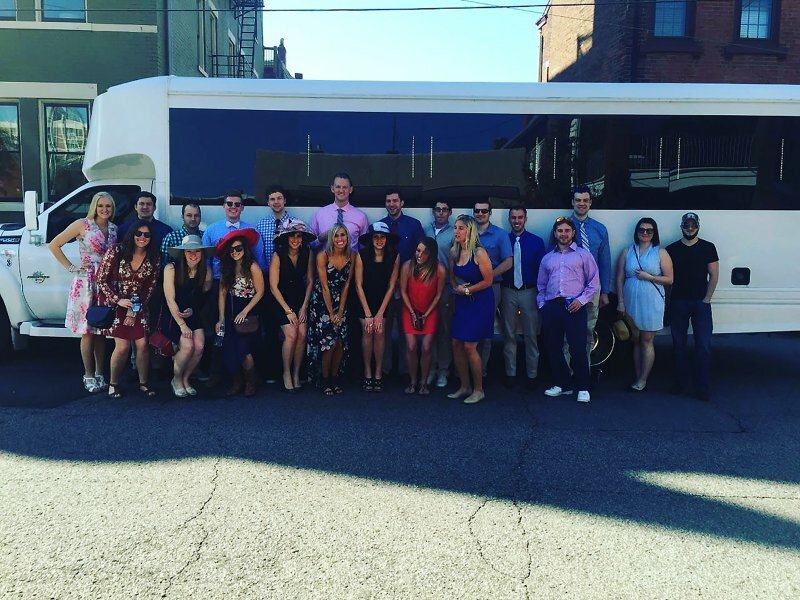 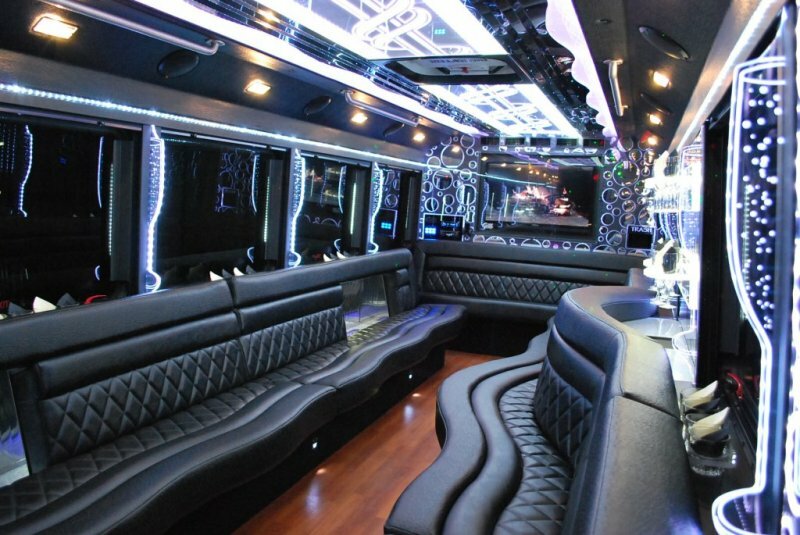 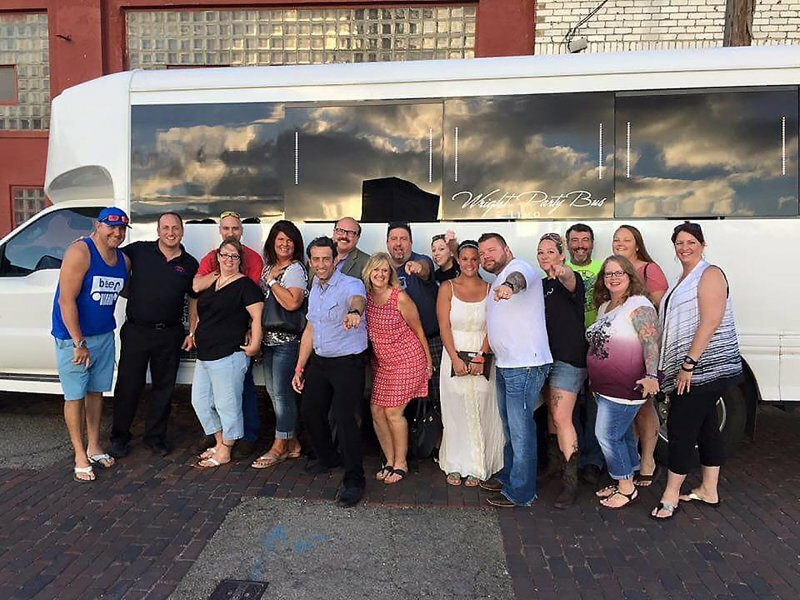 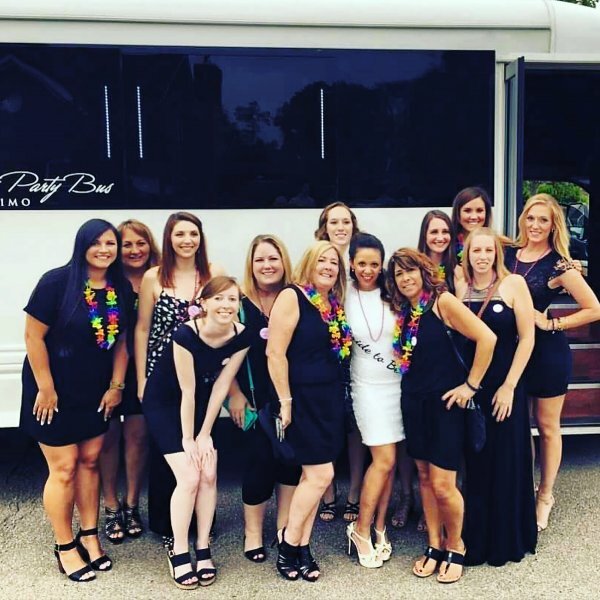 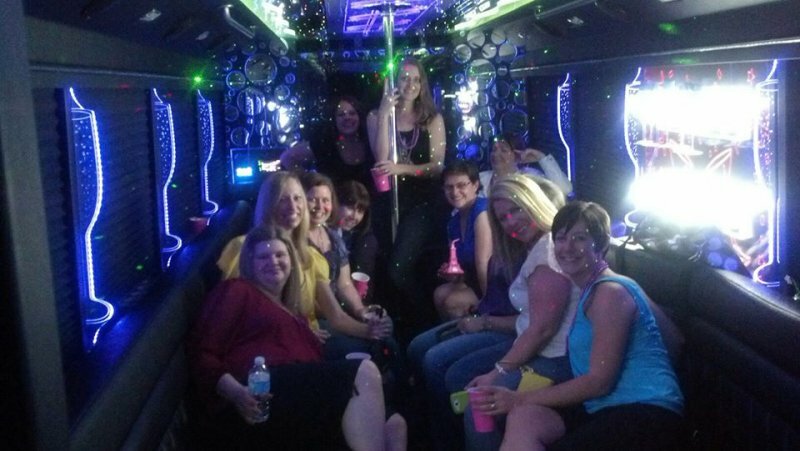 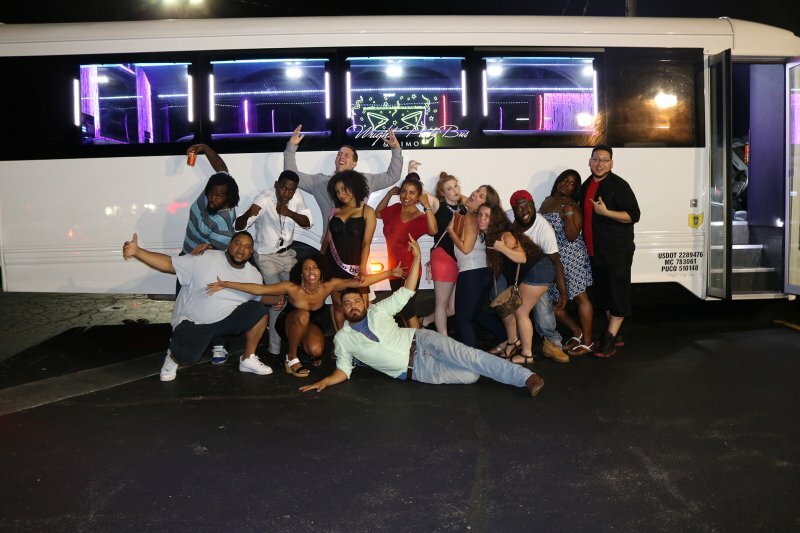 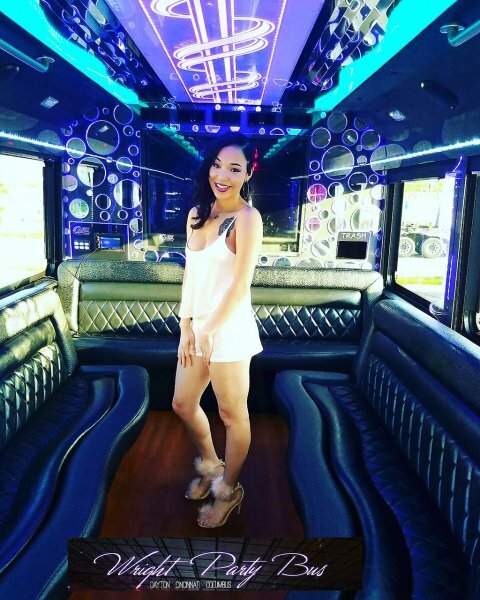 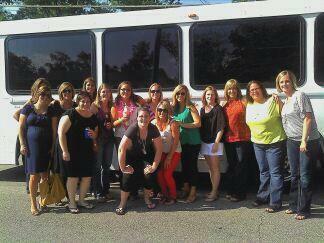 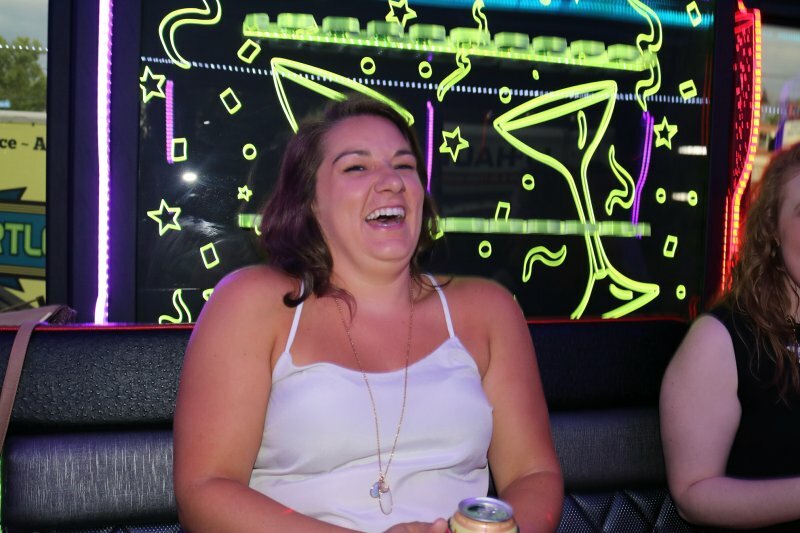 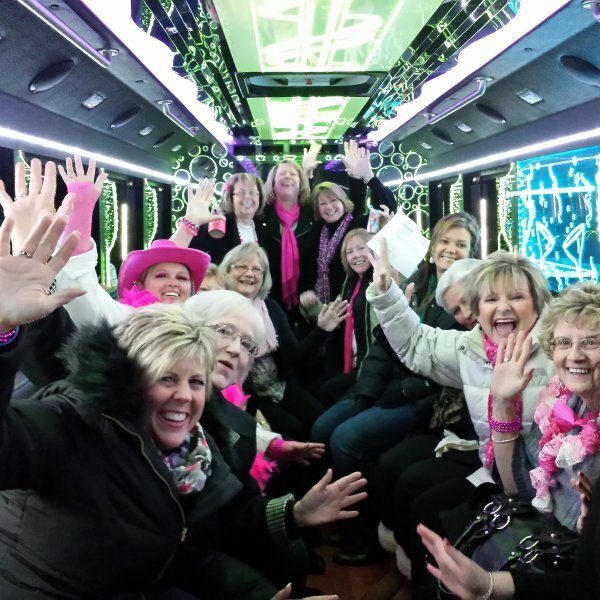 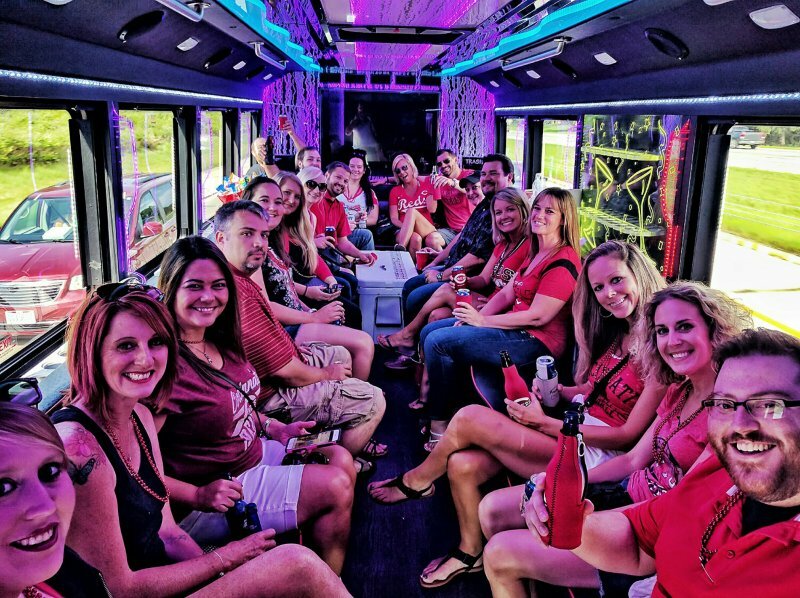 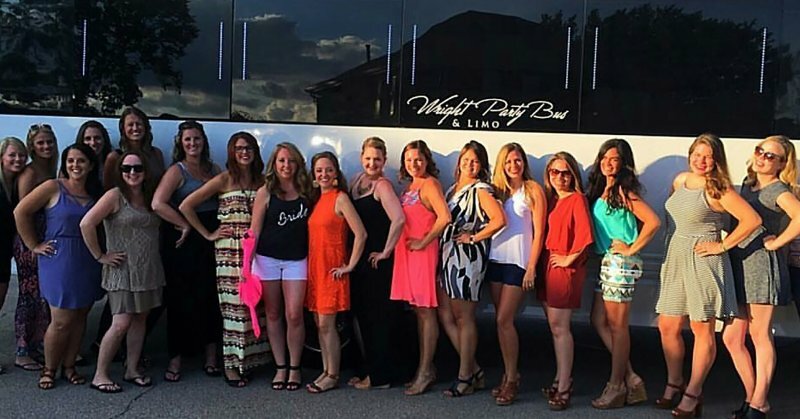 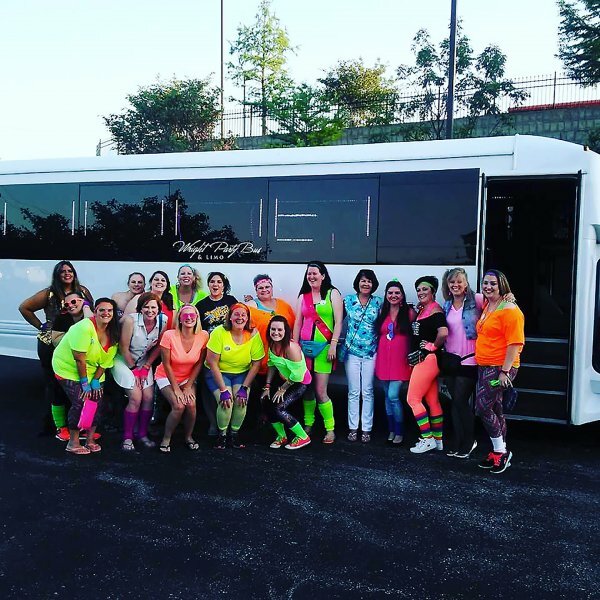 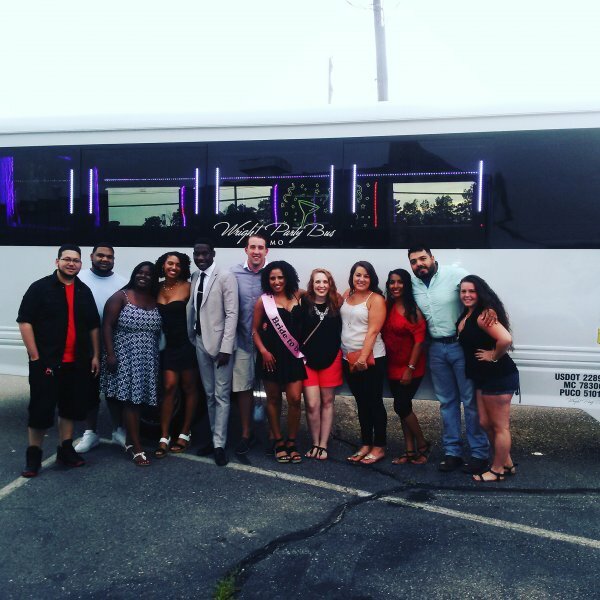 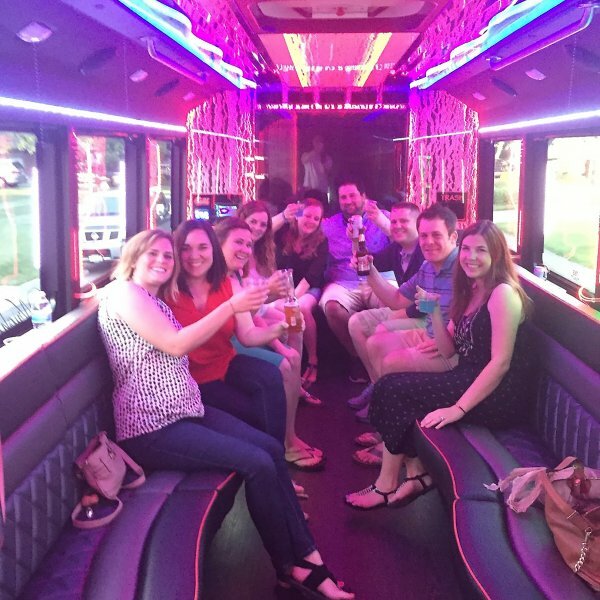 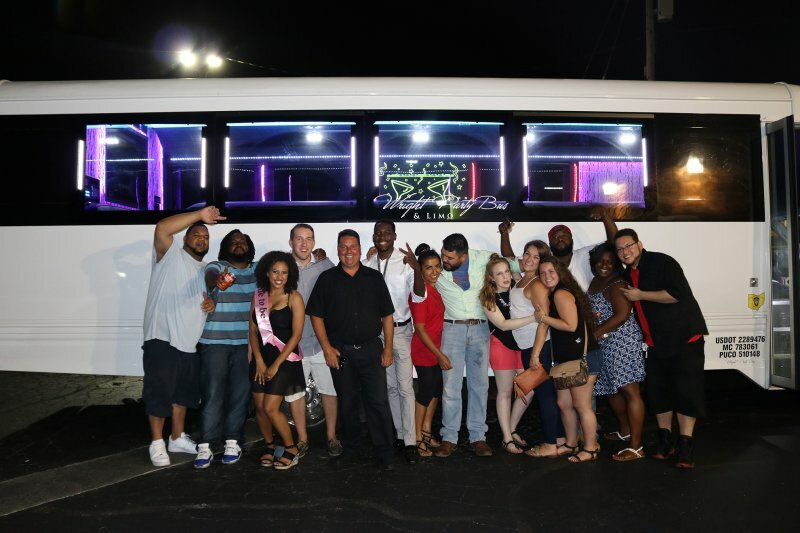 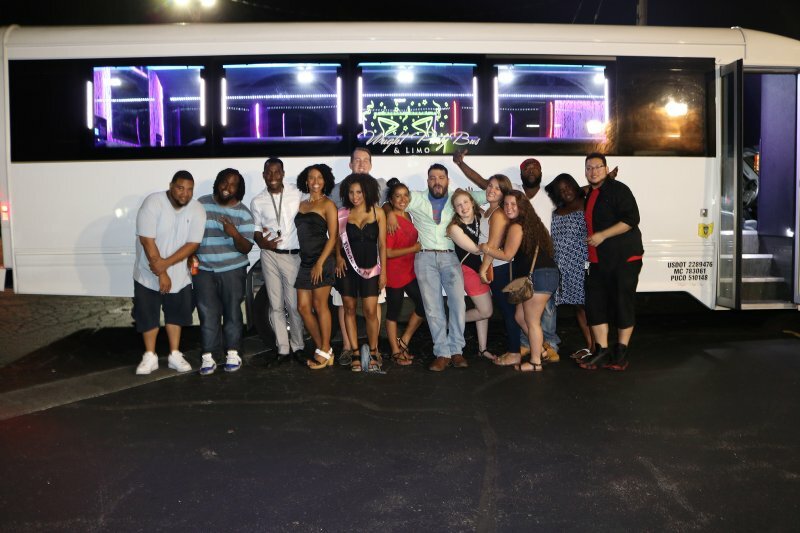 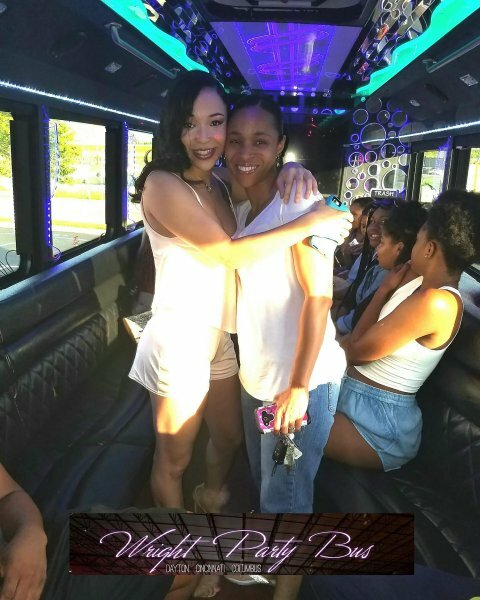 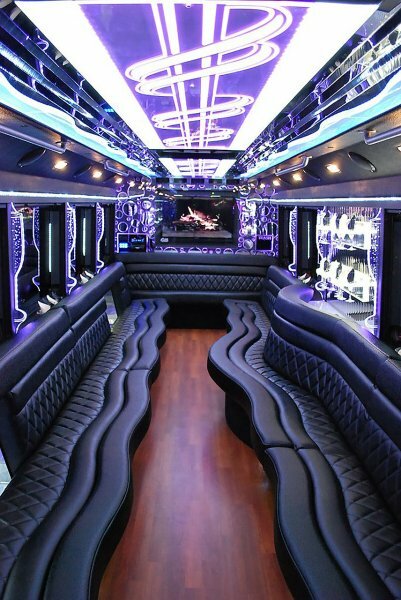 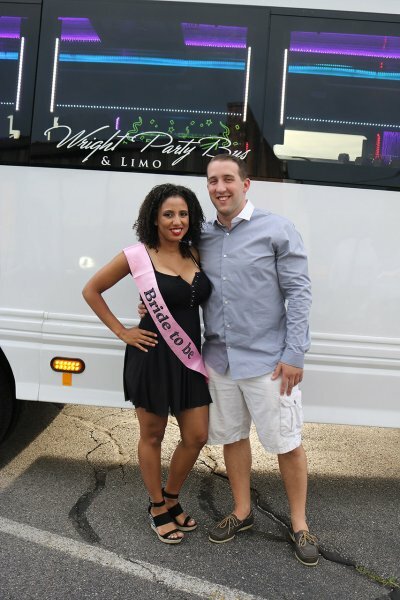 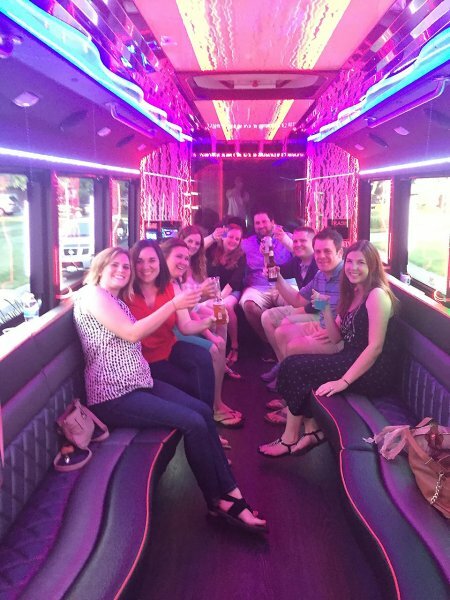 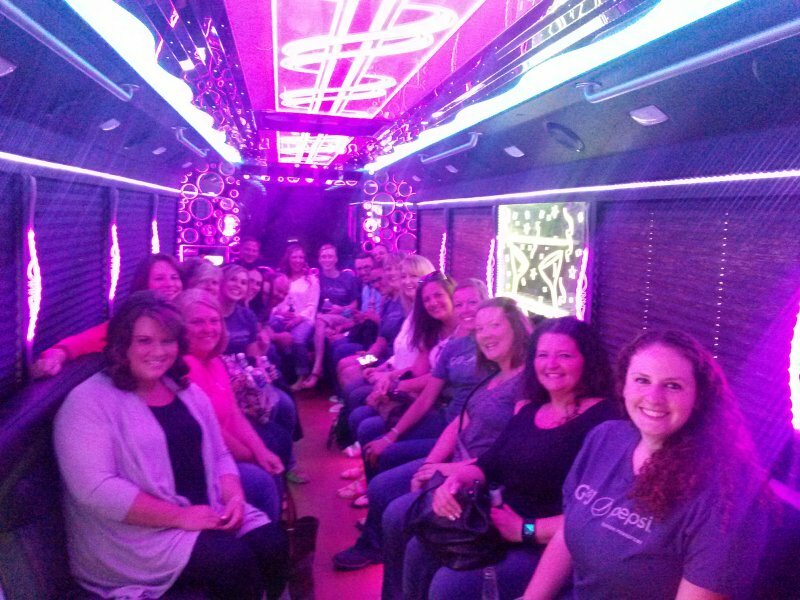 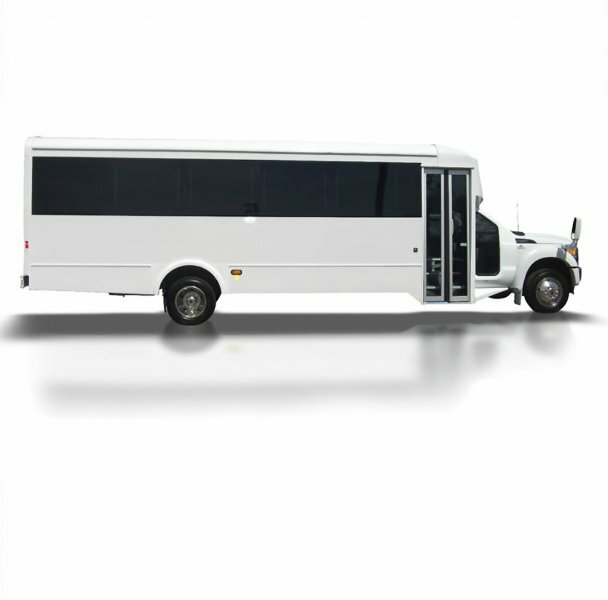 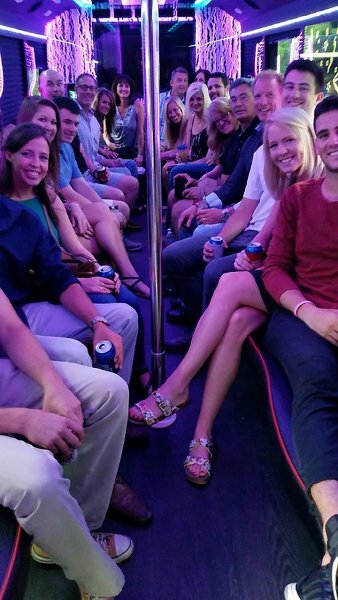 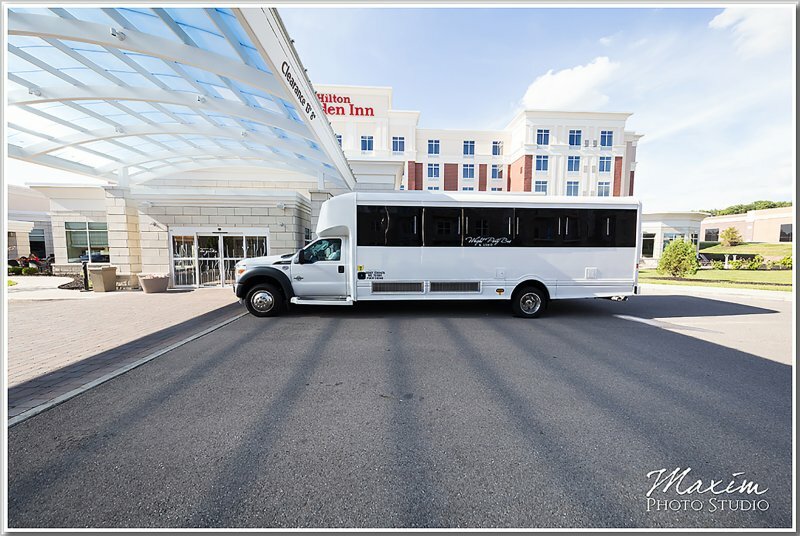 Wright Party Bus Bachelorette Party Bus Trip!